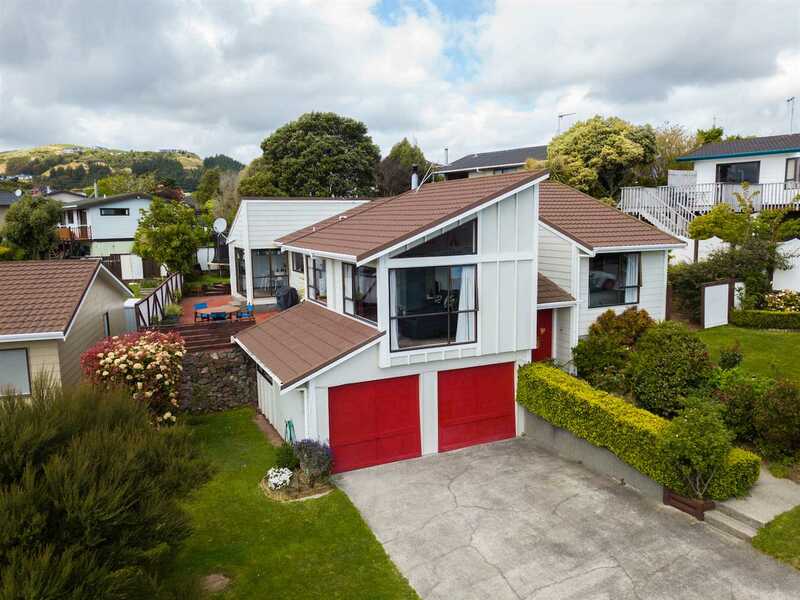 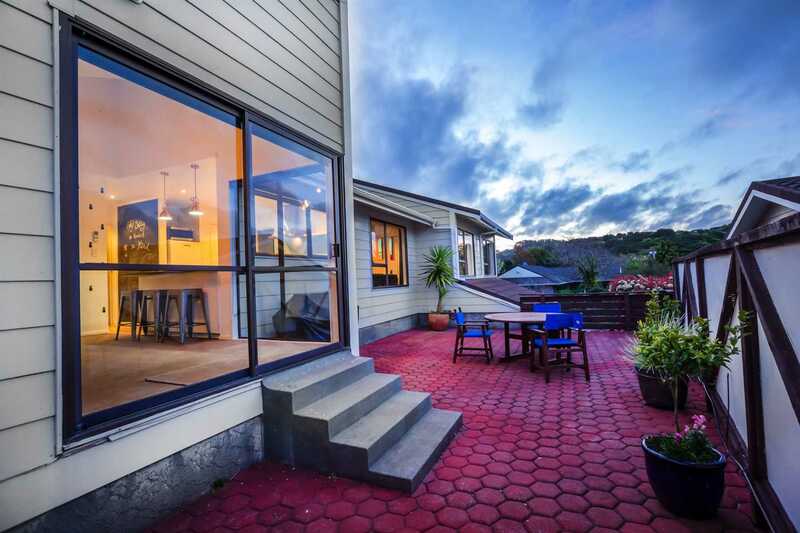 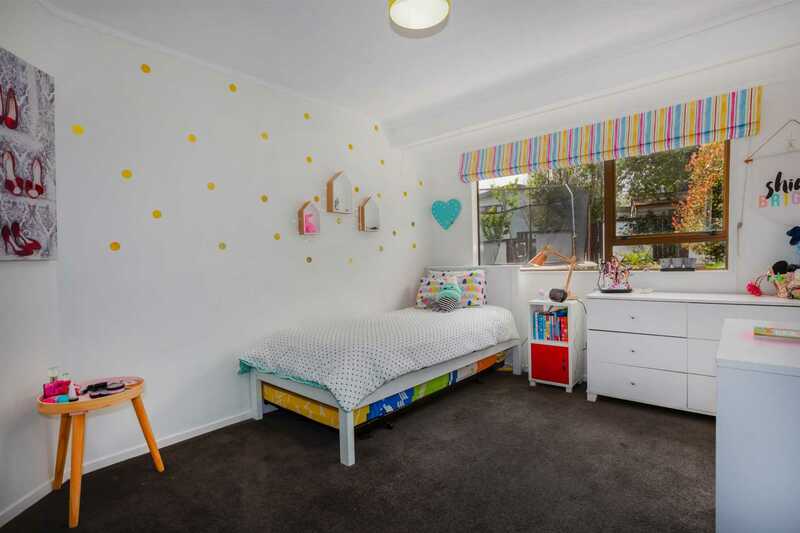 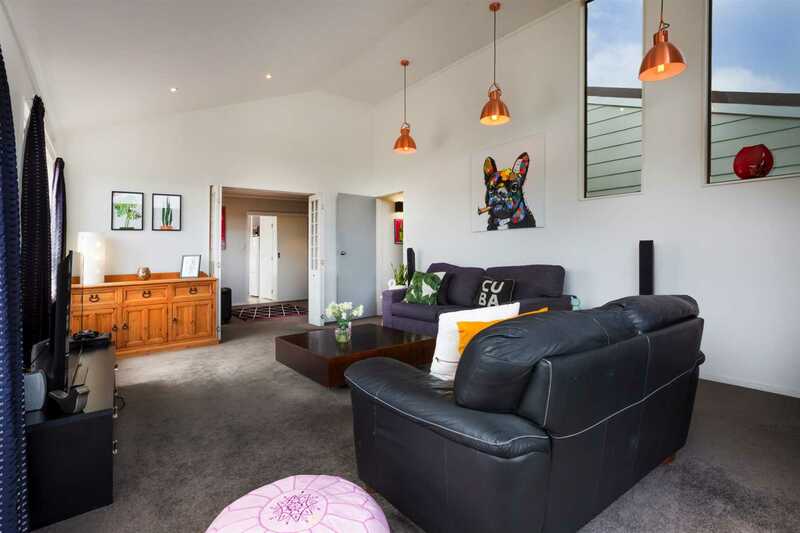 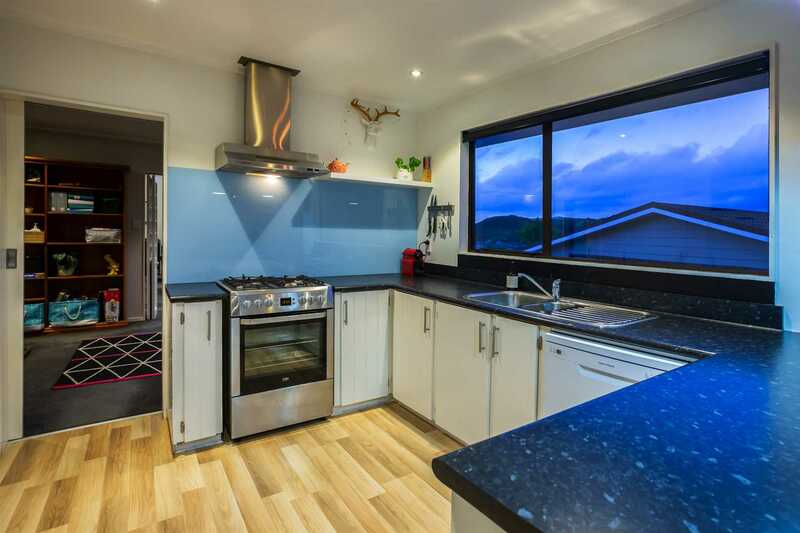 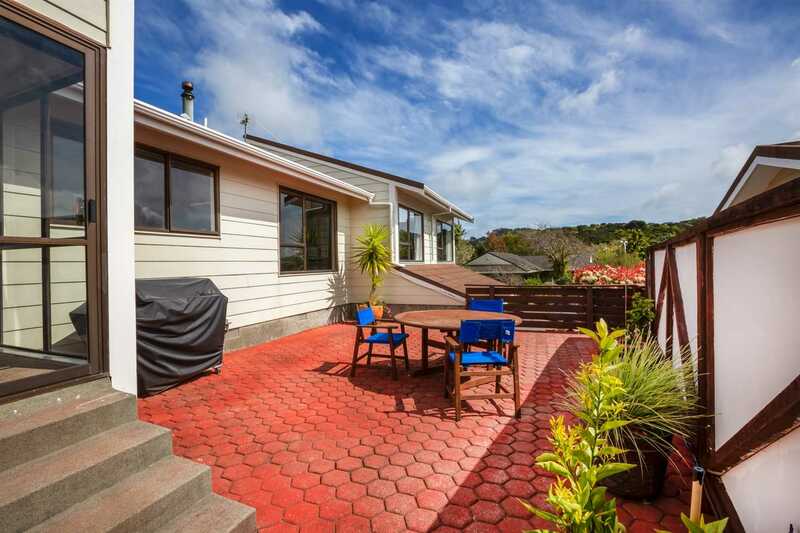 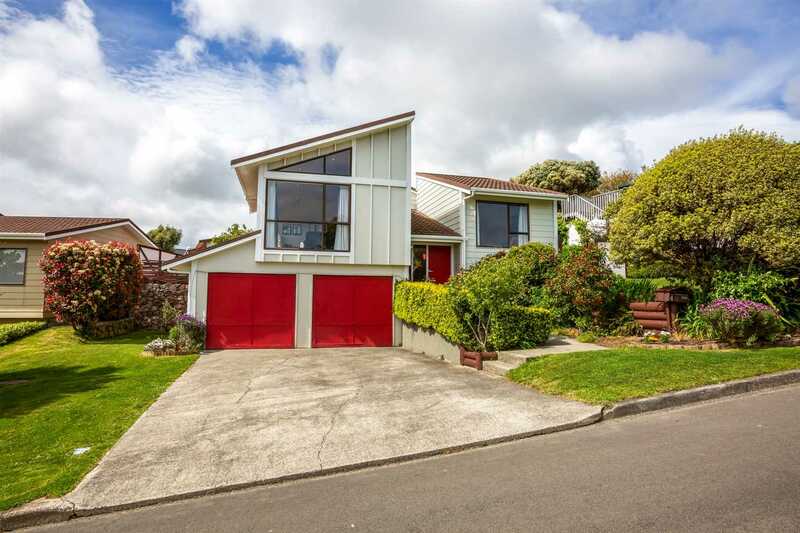 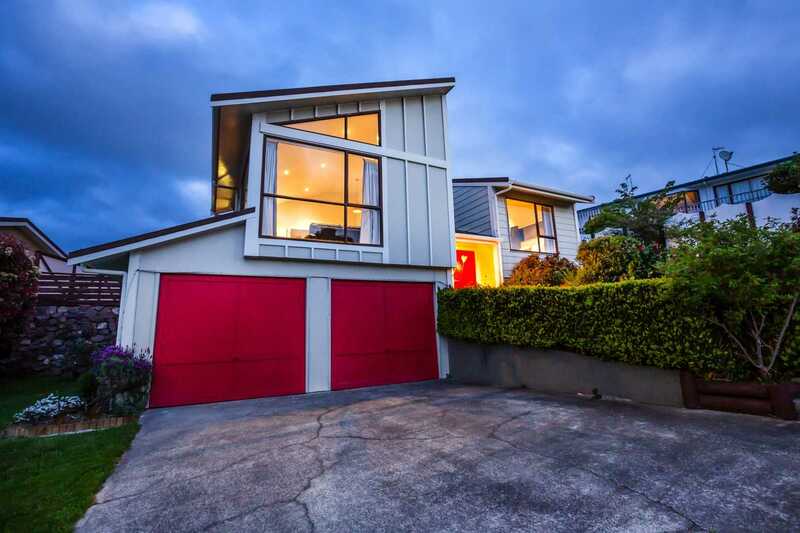 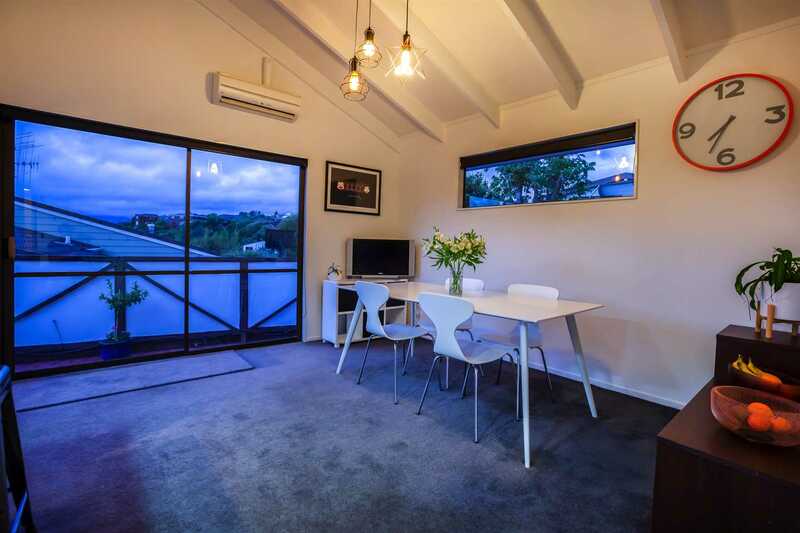 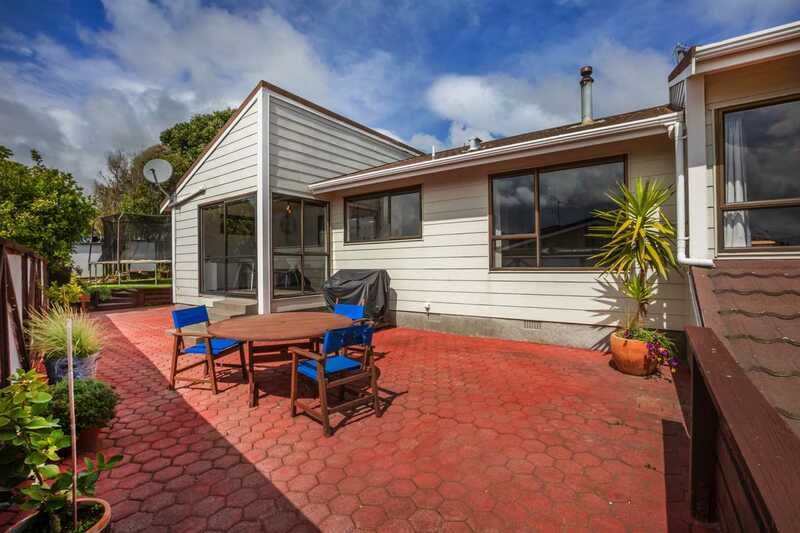 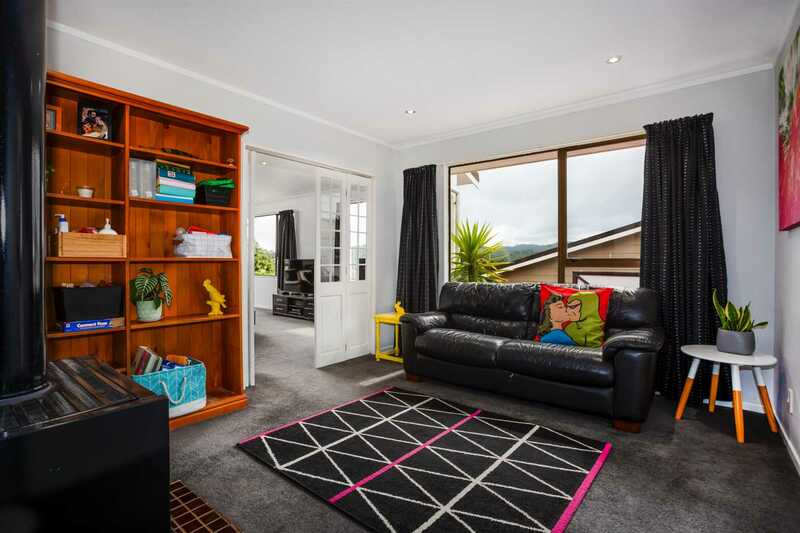 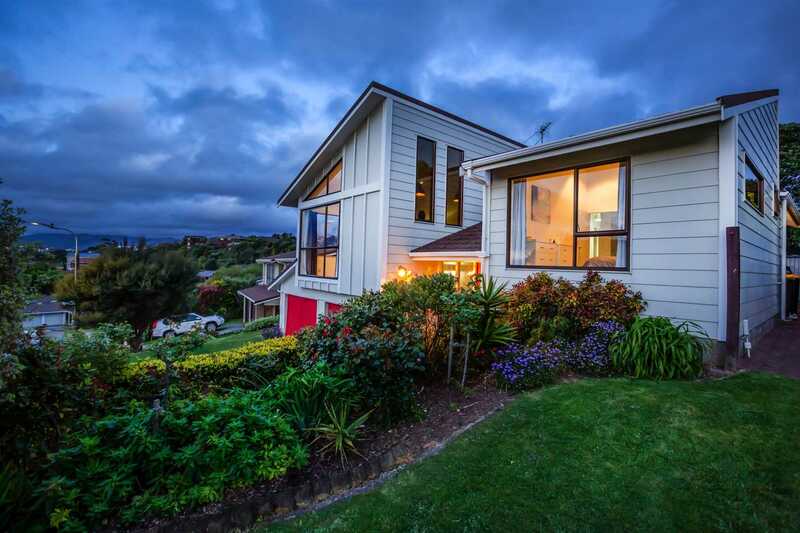 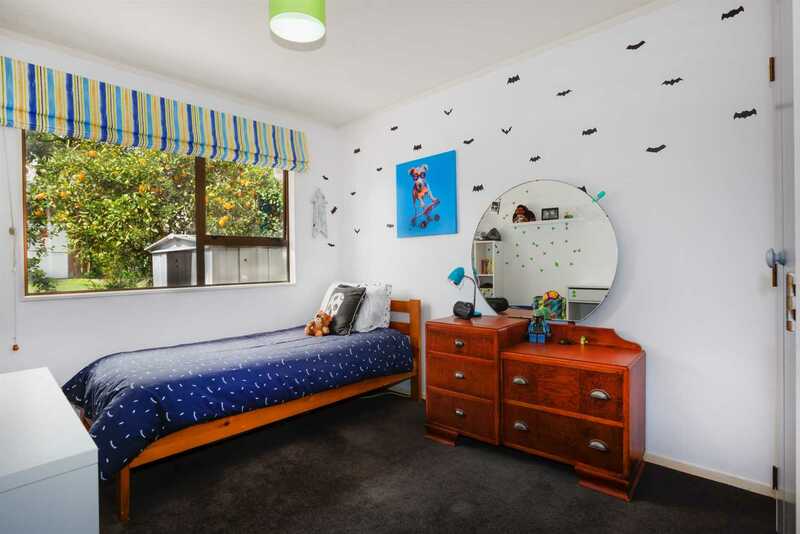 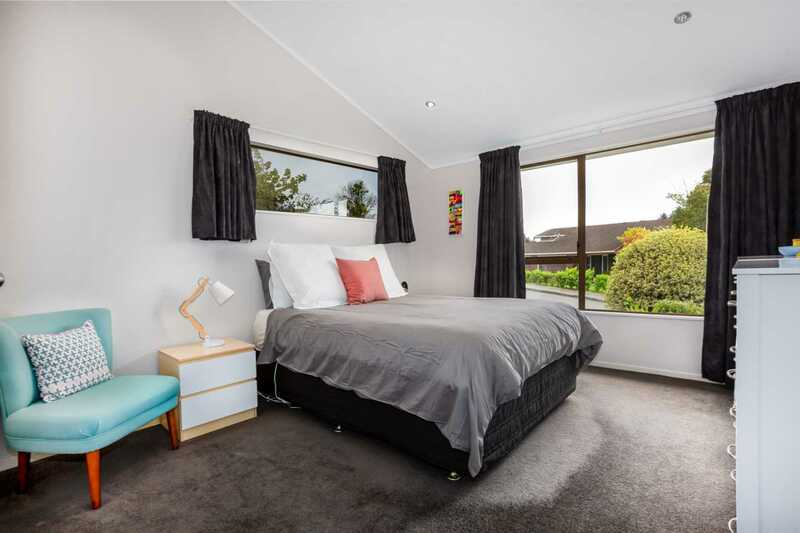 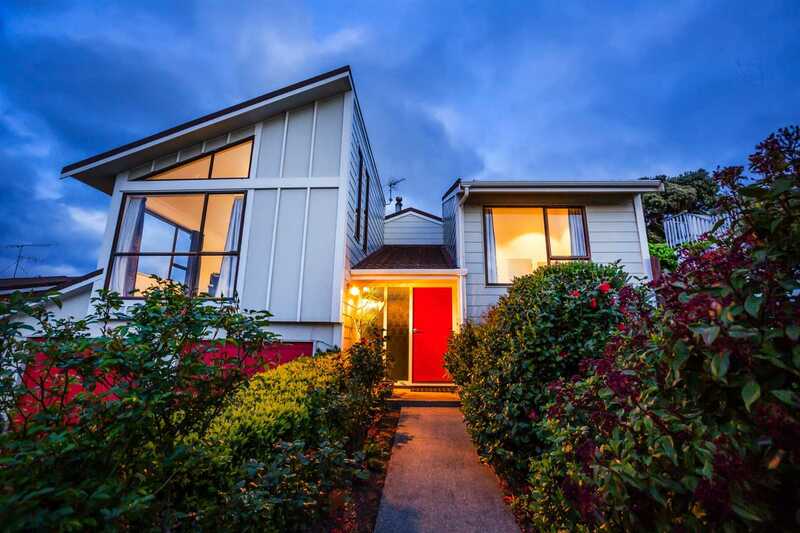 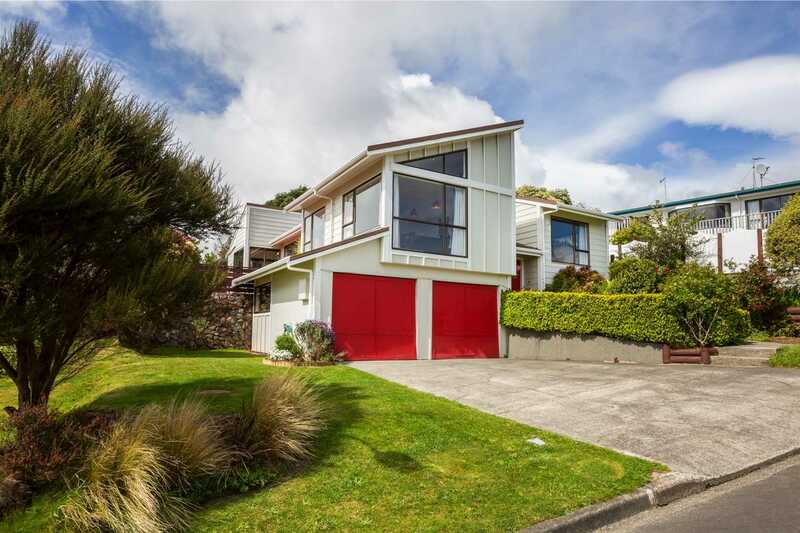 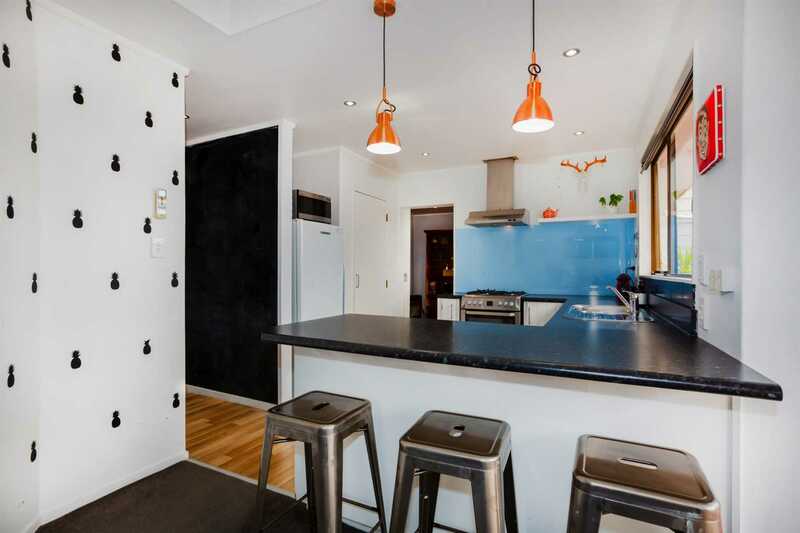 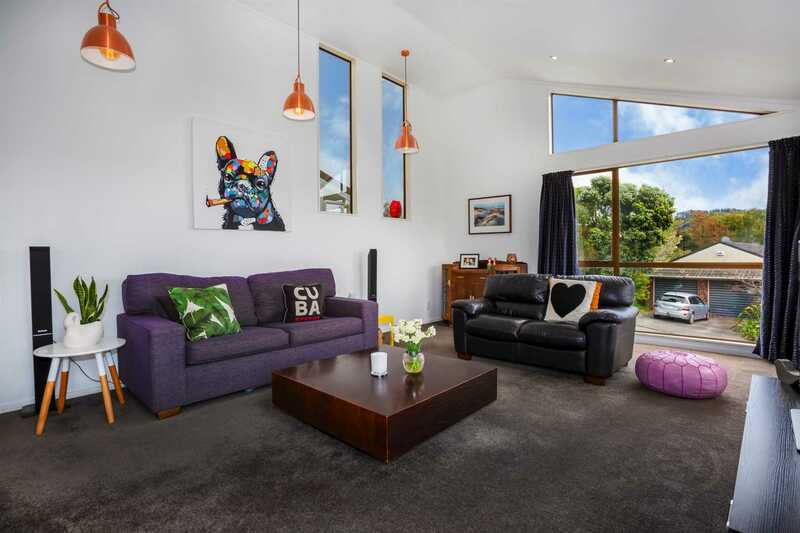 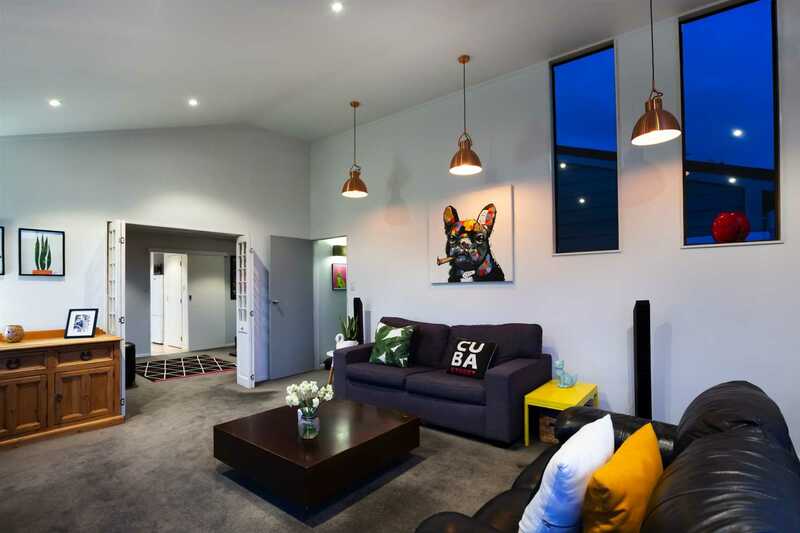 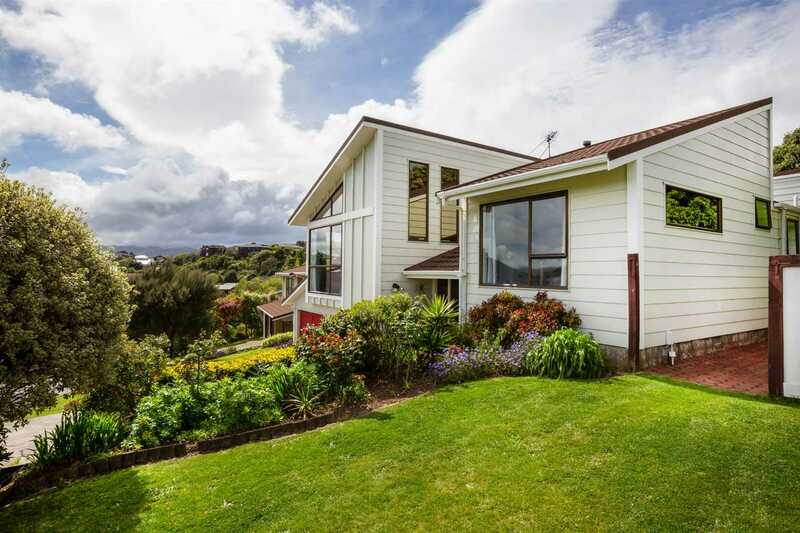 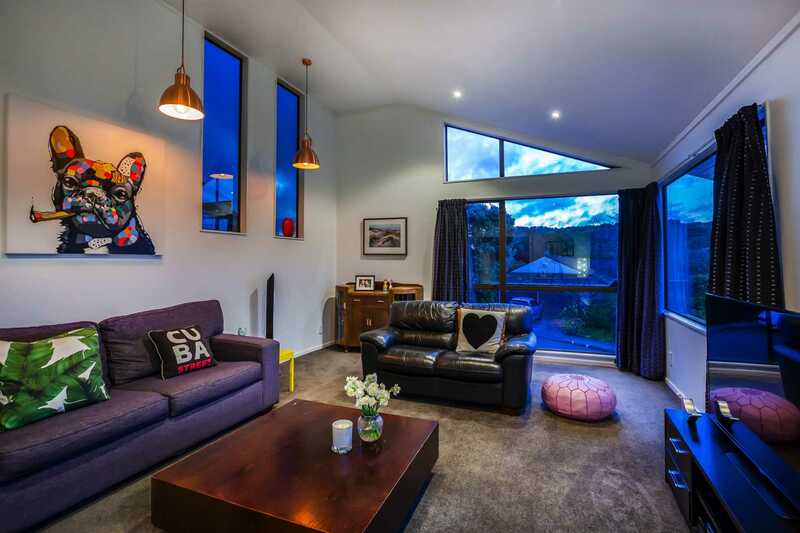 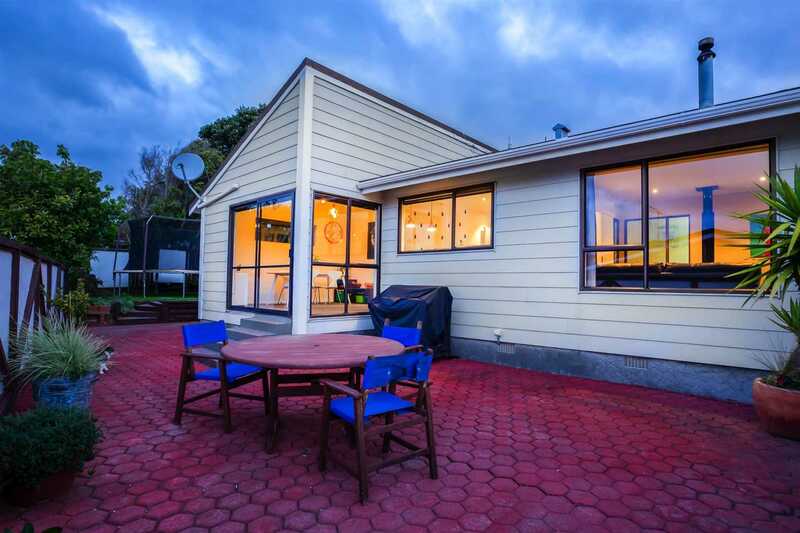 This funky yet functional family home has been well loved and updated by our Tauranga bound owners. 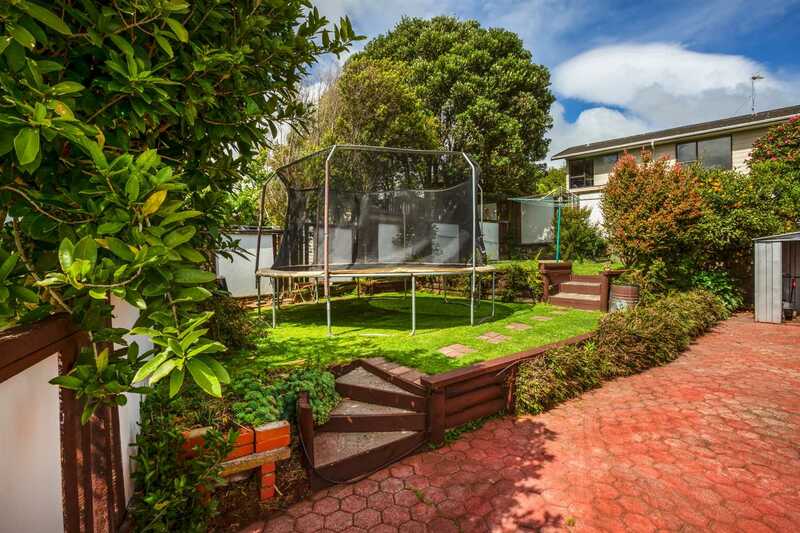 Positioned perfectly for all day sun in a family friendly cul-de-sac location. 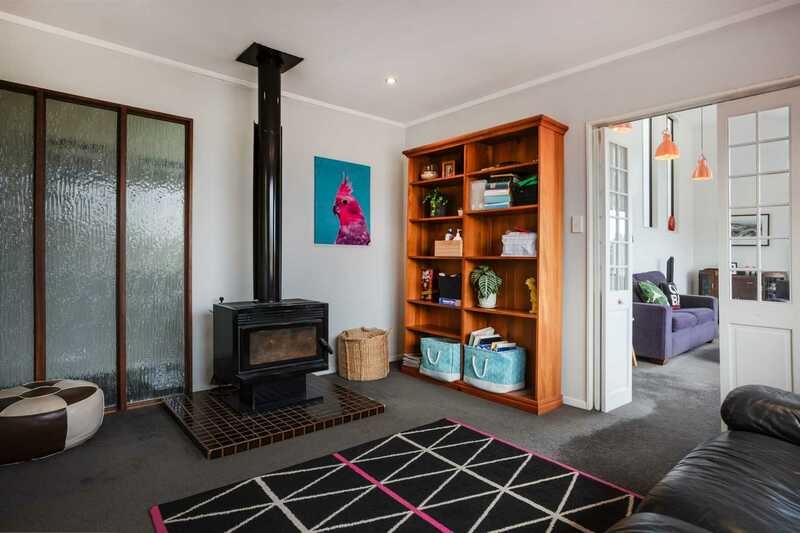 This affordable option complete with multiple living spaces, high stud height and plenty of heating options should be without a doubt, your pick of the pack! 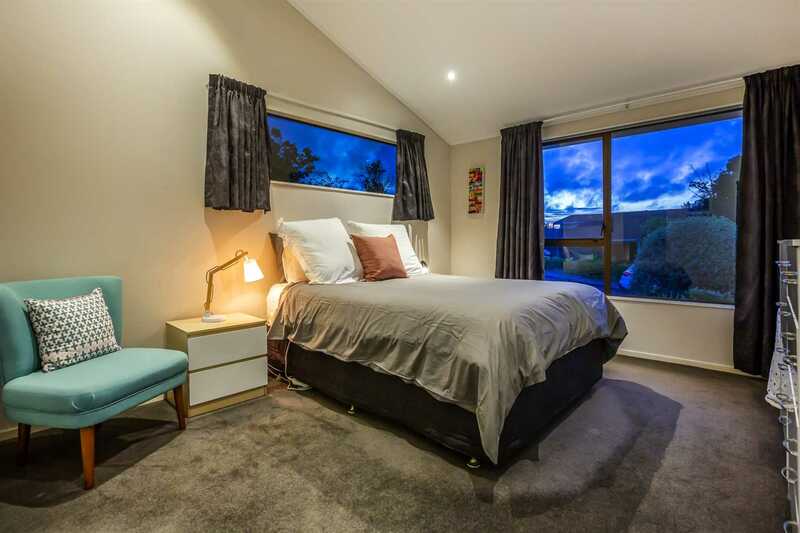 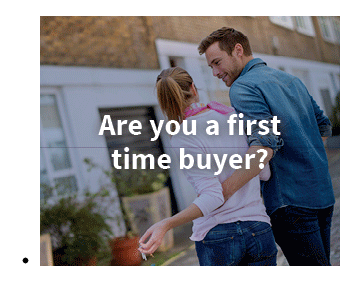 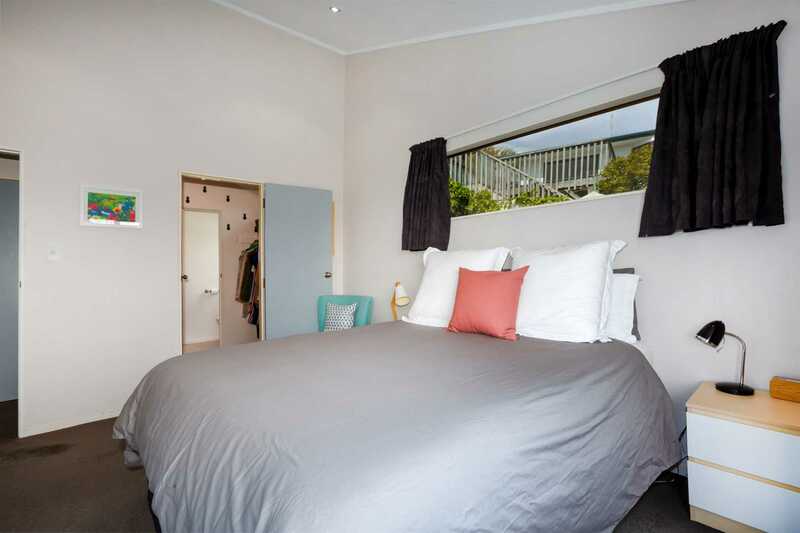 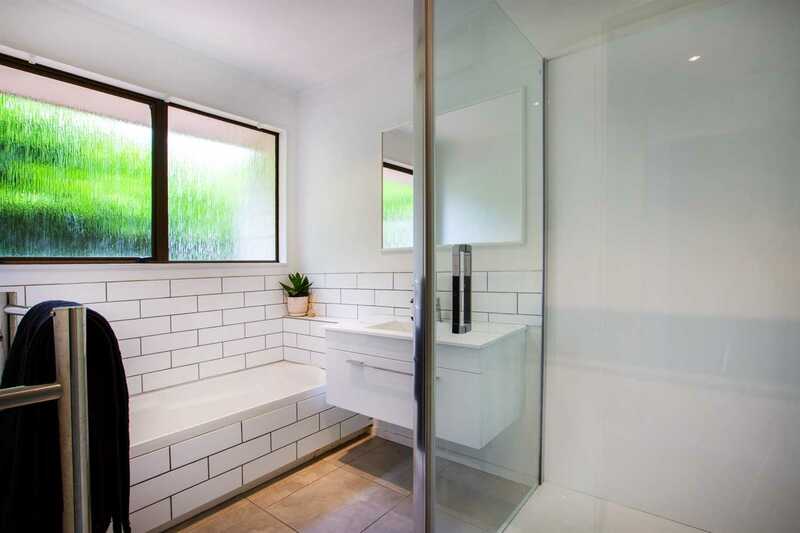 All 3 bedrooms are really good sizes with the master enjoying a walk-in-wardrobe and ensuite. 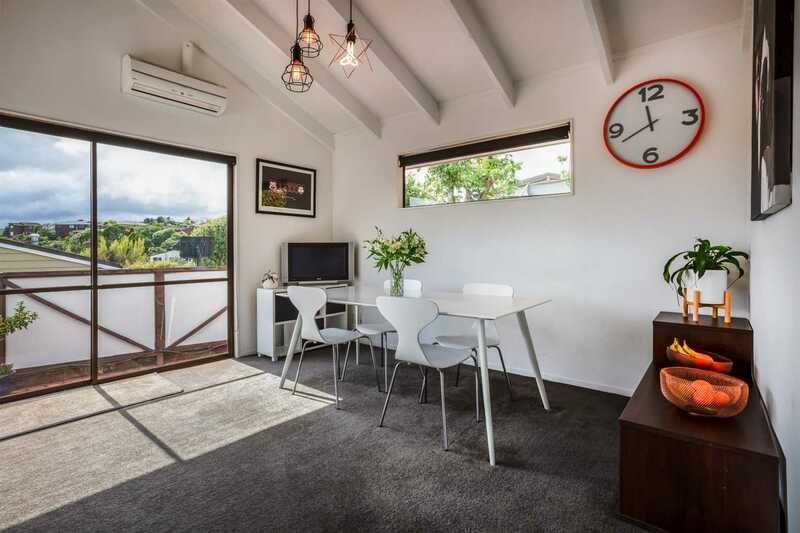 Further bonuses are double garaging with garage carpet and off-street parking, not only at the front of the property, but also down the side (perfect for the trailer or small boat). 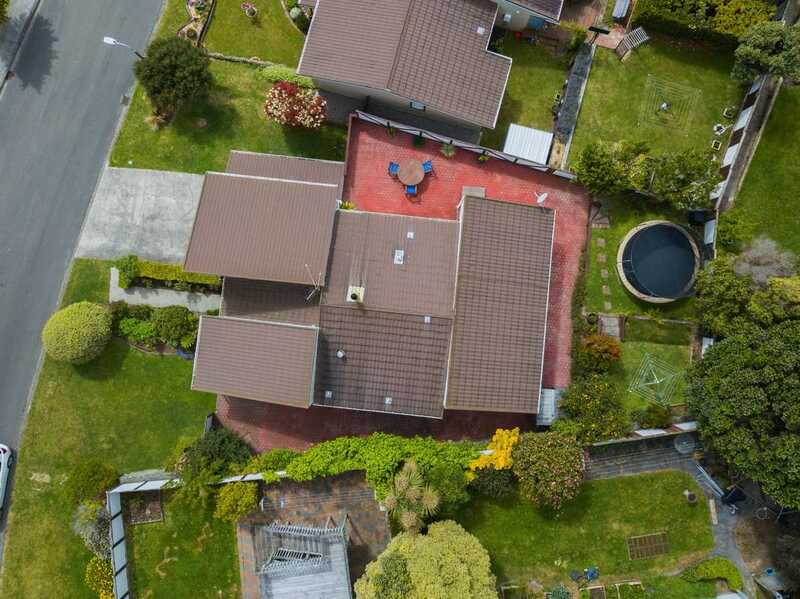 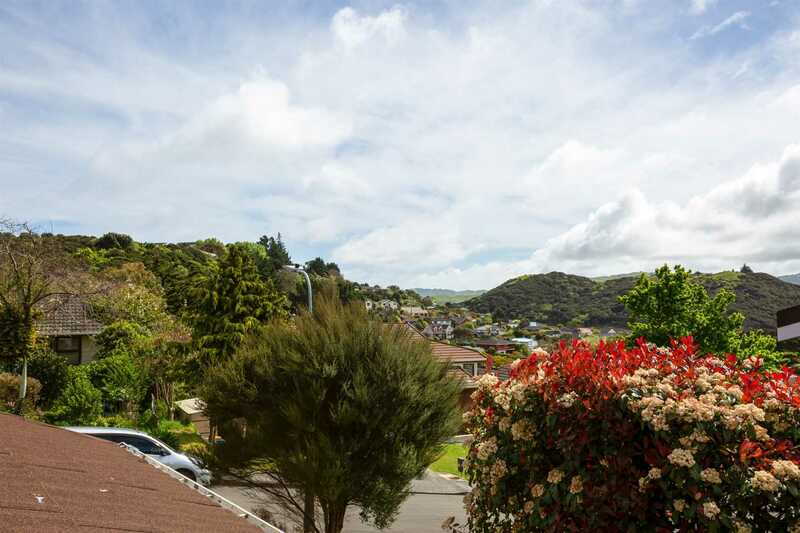 With our owners packing for Tauranga, they offer you this wonderful opportunity to secure a well balanced home in this superior location.